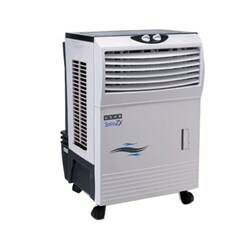 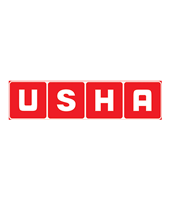 DescriptionThe Usha 20 Stellar ZX 20 Litres Personal Cooler is a smart pick for you and will keep you cool during the hot summer months. 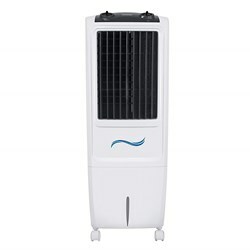 With exceptional cooling capabilities at an affordable price, this air cooler is what you need this summer to get rid of the heat. 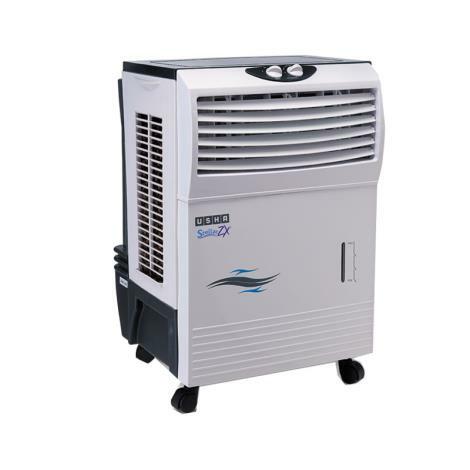 The Usha 20 Stellar ZX 20 Litres Personal Cooler is a smart pick for you and will keep you cool during the hot summer months. 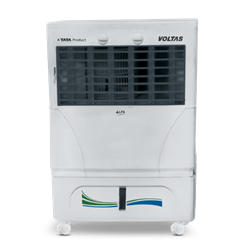 With exceptional cooling capabilities at an affordable price, this air cooler is what you need this summer to get rid of the heat.